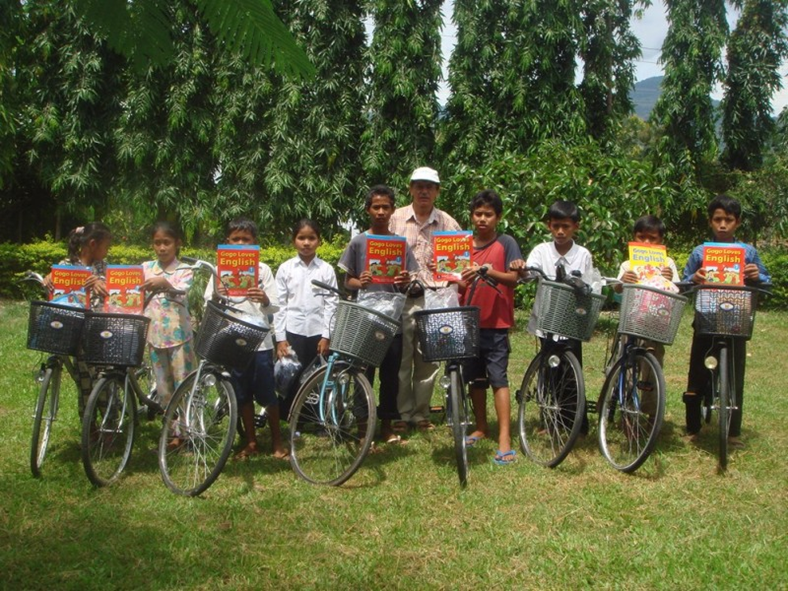 In addition to their bimonthly allowance, students receive a package at the start of school: notebooks and a bicycle for a few years use. Uniform, English and computer courses cannot be provided on routine basis, because of budget concern. 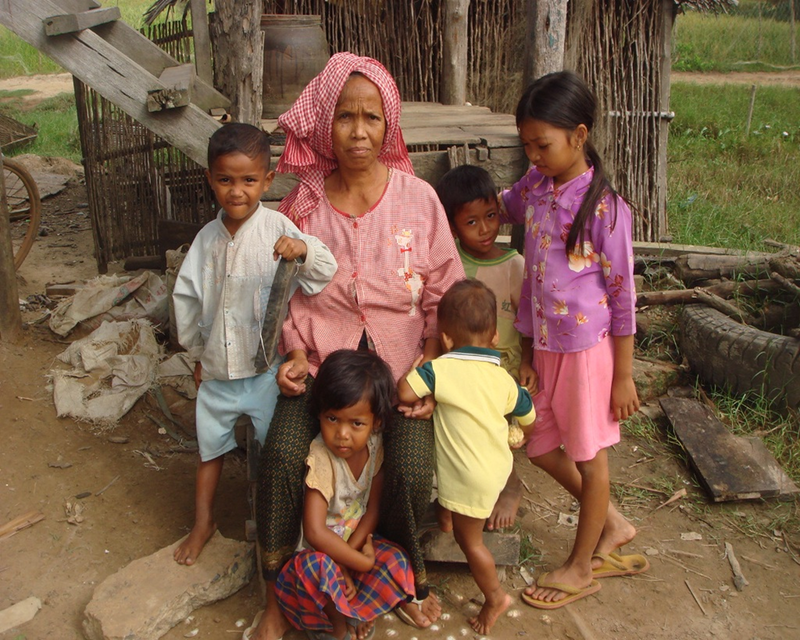 A list of the poorest families is available from the Commune Council. School directors can make lists of the best students. Orphaned students, family social-economic situation analysis, poverty, number of siblings, good school results and performing well during a test are key indicators to be selected. Selected students receive an allowance twice a month to attend private course & improve their diet. They also receive regularly vitamins, iron pills and worming tablets. Free dental care is available at a local Buddhist association clinic. Best students are offered computer course during school holidays for a cost of 17 US$. Single donations can be made to the foundation or sponsorship on a longer term basis to a specific student. One year sponsorship costs from 150 US$ in primary school and up to 300 US$ in grade 12 higher secondary school. Donation can be sent to “Smart & Poor Student Foundation” US$ account No. (contact me for bank account number) at ACLEDA Bank Plc. (Kampot Branch), #61, Monivong Blvd., Khan Daun Peng, Phnom Penh, Cambodia.